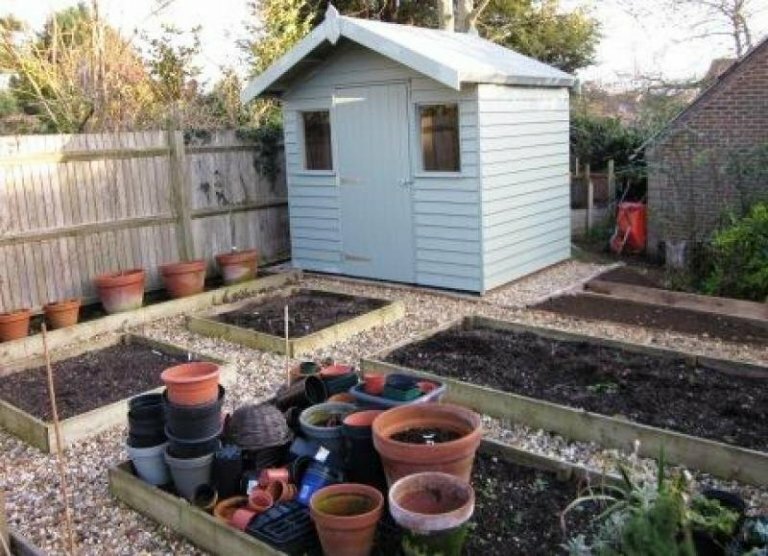 This modest garden shed was installed as a Potting Shed in our customer's Hampshire allotment. It was fitted with a workbench to increase working space and provides shelter from our typically unpredictable British weather. 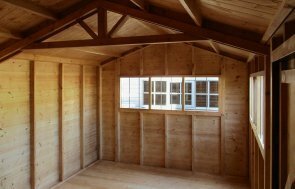 If you would like to design your own garden shed and customise the size, door, window, interior and exterior finishes to your exact requirements, use our Online Garden Building Design Tool and get an immediate quote. 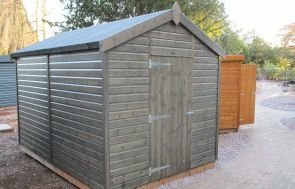 If you would prefer to view the quality and range of our garden buildings, we have four show-site locations around the country, where you can view around 40 buildings and experience the build quality for yourself - our friendly teams at each location are on hand to discuss any requirements you may have. 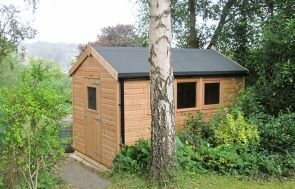 View our complete range of garden sheds using the link below.